Elevami is a brand of Studiolift s.r.l. 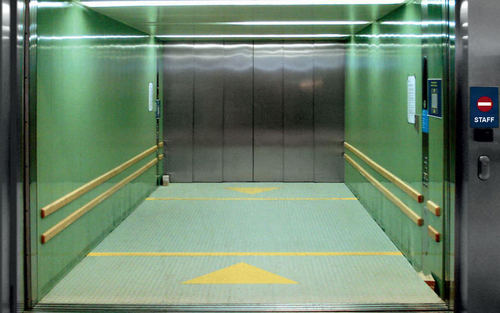 which carries out the design and installation of lifts, platforms, hoists, stairlifts, escalators. This Made in Italy company brings together innovation and design and guarantees quality and safety over time. All systems grant high efficiency and low energy consumption and are able to reduce the impact on the environment. Hoists can be either “only for goods” according to the Machinery Directive or for persons. They are custom made in terms of materials and finishes. Dumbwaiters are bespoke and designed for hotels, restaurants, shops, hospitals or for any other kind of activity according to the specific requirements. 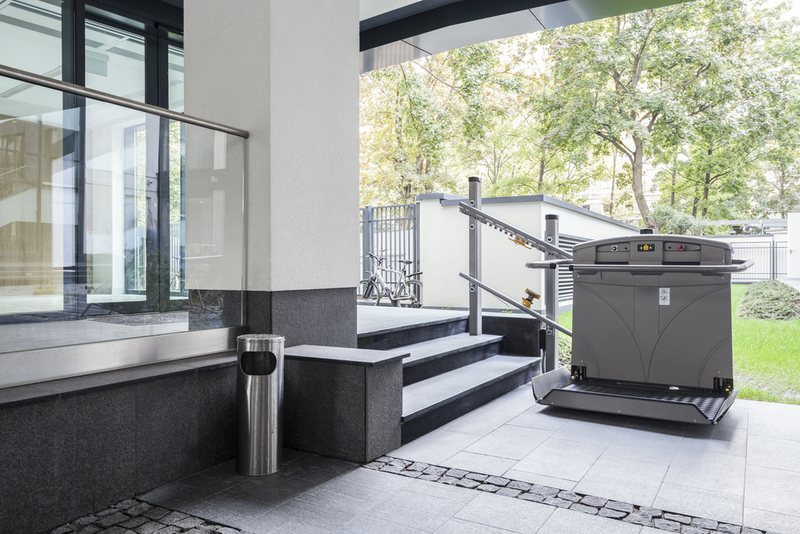 We provide chair stairlifts and platforms for the transport of people on wheelchairs, with a safe, silent and reliable operating mechanism, which are ideal in order to overcome differences in level, on straight or curved stairways, with fixed or variable treads. Each system is designed on the basis of the specific needs of the customer and are intended for use in public and / or private spaces, indoor and / or outdoor. They can be installed in new and existing buildings.